Peyton's art. Peyton's art. 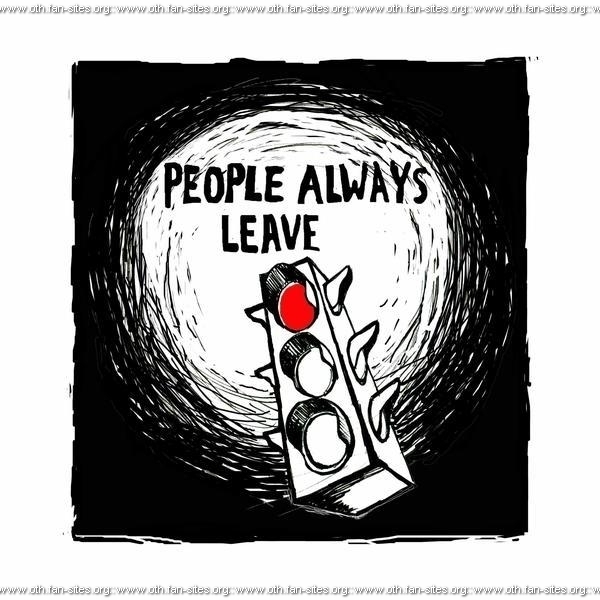 Wallpaper and background images in the One Tree Hill club tagged: oth peyton' s art drawing. This One Tree Hill photo might contain sign, poster, text, chalkboard, anime, comic book, manga, and cartoon.